What are the first thoughts that come into your mind, when you hear about the dangerous islands in the world? I am sure that some of you might be thinking that Islands are more like symbols of beauty and enchantment, but let me tell you that there are several Islands which are marked by some bizarre happenings and events. There are a number of deadly and horrific stories which are associated with the sinister locations of the world. Yes, there are chances that most of the stories linked to the sites are nothing more than just fiction, but still there is something weird about some of the sites. 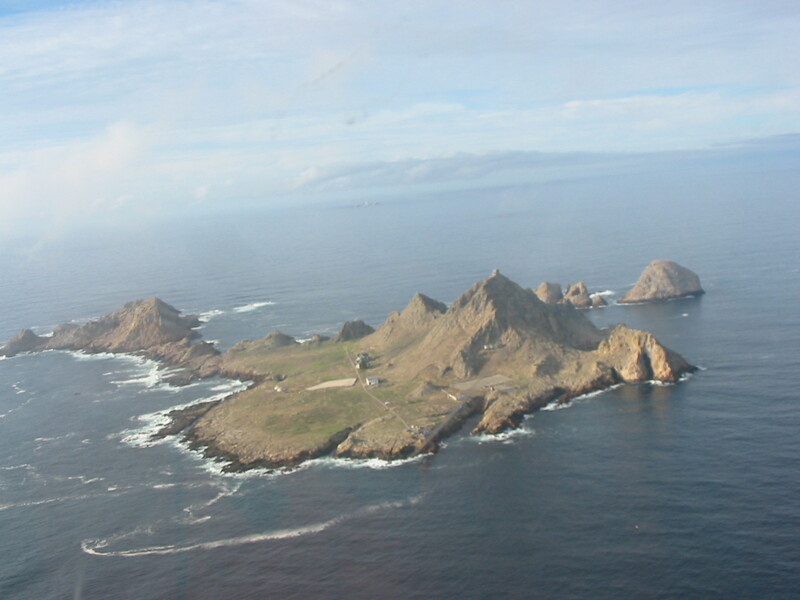 In recognition to this mysteriousness, here I am about to share with you the 10 most sinister dangerous islands in the world. Located in the land of the rising sun, Miyake-Jima Island is marked by the presence of a highly dangerous mountain known by the name of Mount Oyama. The height of the mountain is about 1252 meters. The thing which makes this mountain so dangerous is the volcanic eruptions that have been reported from time to time. Most of the times, some of the residents have reported that dangerous gases and poisonous chemicals are released from it for which they make use of oxygen masks. 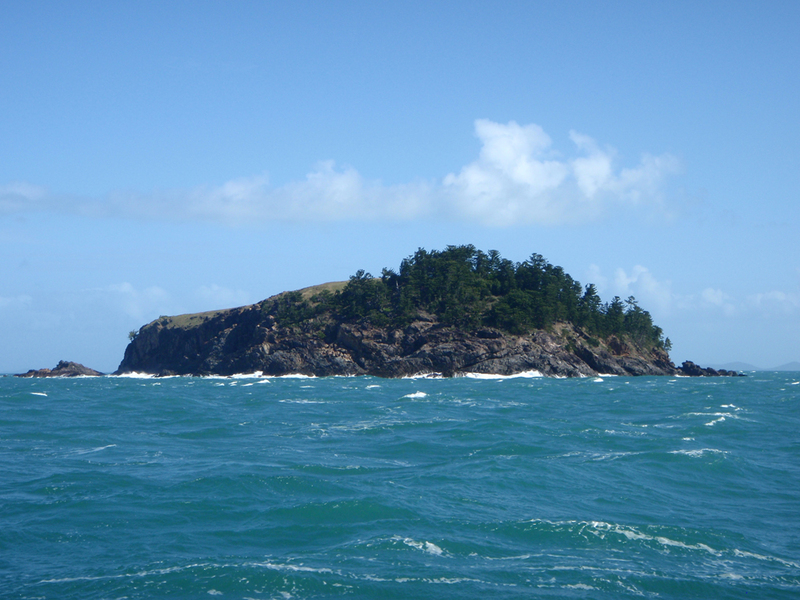 Although the Island is a famous tourist spot, still the element of danger on the island can never be undermined. According to various reports and secret records, in the years following 1946, various forms of radioactive wastes were dumped into the sea around the Island. A great amount of metallic minerals were also dumped in some area, but the exact location and the threat this pollution may have to the environment is still unclear. Some of the scientists and engineers are also of the view that it is better not to remove these dumps as they may pose a much greater threat. 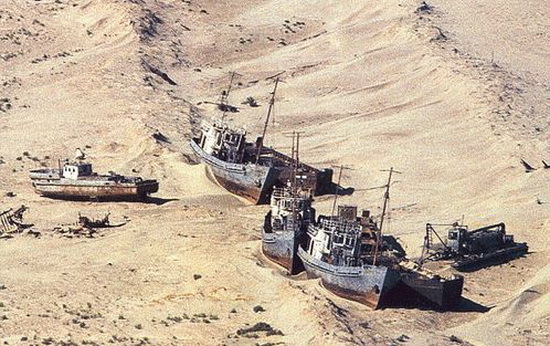 Located off the coast of the country Burma, this island was tagged as one of the most dangerous due to the incident that took place during the times of WWII. In those times, there was a fighting going on between English and Japanese troops. Due to some tactical attacks from the side of the British, around 400 of the Japanese troops were forced into the area of the marshes nearby. 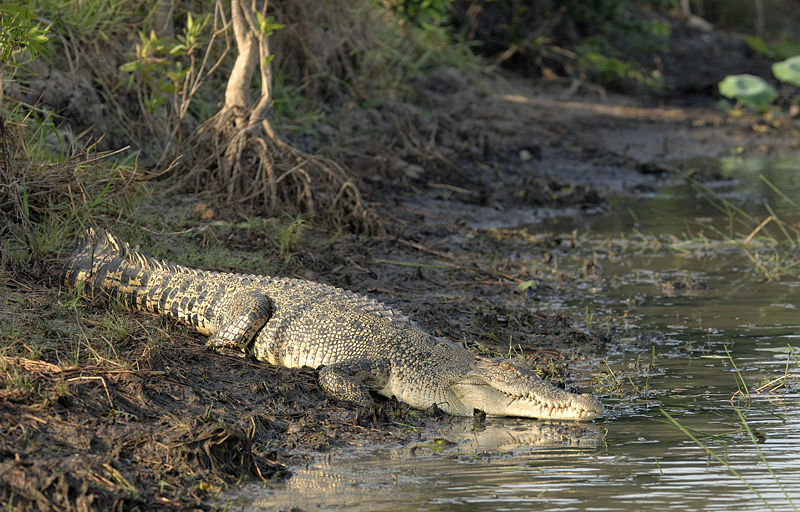 These marshes had a large number of crocodiles at that time, all of which attacked these troops and ate most of them down to the bone. Saba is one of the Caribbean islands which are famous for a number of their features. But what makes this island quite sinister and dangerous is because of the extreme weather changes which are caused by storms and rainfall. In the past 150 years, the location has been the target for many hurricanes and storms of so much power that they would wipe out an entire city in a matter of a few hours. The thing which makes this Island pretty famous is not because of its avenues for recreation, but in fact it is the opposite. 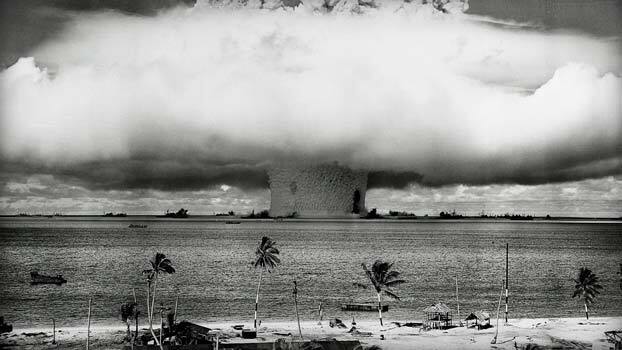 The site has been the center for various nuclear tests and chemical bombings. 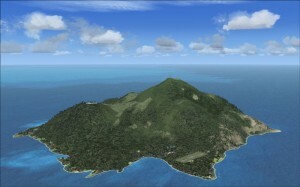 Furthermore, it is also reported that the surrounding areas of the Island contain a large population of sharks. So, how can this island be safe for your visit? The reason for which the Island has been named this way is due to the number of accidents and anchorage problems which have occurred for explorers travelling to the sites. It is located nearly 500 miles in the south direction of Maldives. Surely this site is believed to be one of the most creepiest and odd tourist locations in the region. The prime figure behind the spread of these stories related to the Island was a man named Don Julian Santana. It is believed that the guy had been haunted by the ghost of a very little girl who had drowned in some canal located in the island. 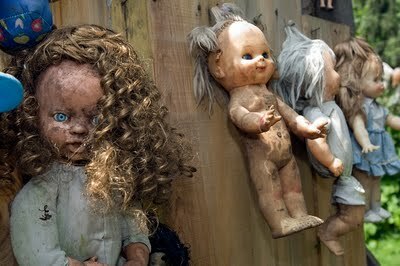 The reason for which he had gathered a number of dolls on the island was to repel the spirit of the little girl. 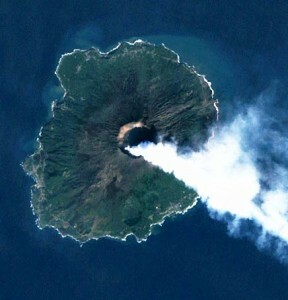 The island is more commonly known by the name Rebirth Island. 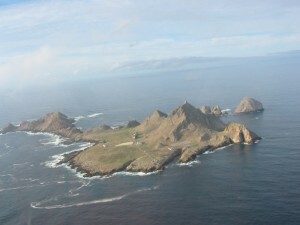 In the start it was considered to be a very small island but things changed in the 1960’s when its areas started to expand. It has also been the center for a number of biological tests and warfare due to which it has long been abandoned. 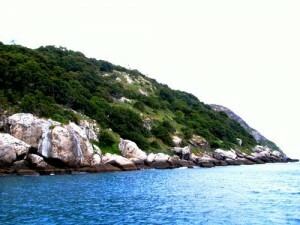 The site is regarded as the most dangerous of all the islands in Brazil. It is also known by the name of Snake Island primarily because of the presence of various yellow colored vipers in the region. The snakes are present in so much excess that it is better that no human should ever dare reside here.